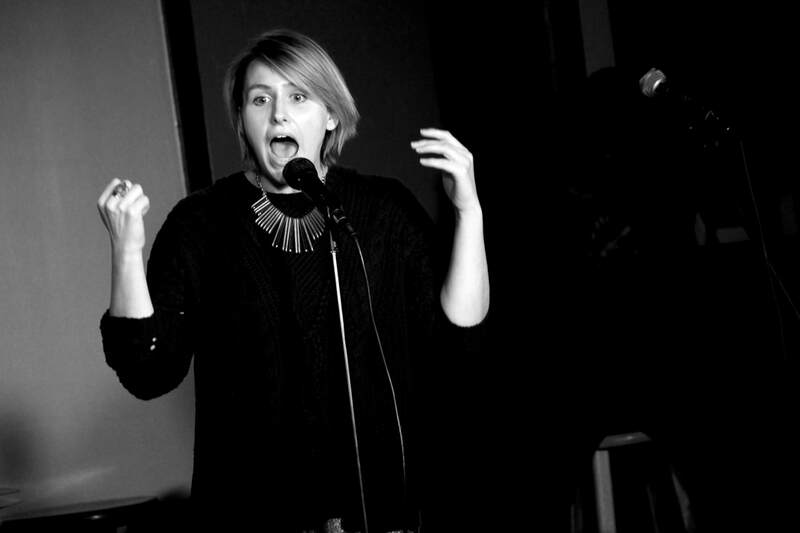 Kristin Kirkley is a comedian and producer living in Brooklyn, NY. She got her start in comedy performing improv and stand up at The Coalition Theater in Richmond, VA and has trained in improv and sketch comedy at UCB, iO Chicago, Second City, Annoyance Theater NYC, and The People’s Improv Theater. the Dirty Little Secrets Improv Show, which appears every month at Niagara in the East Village. A sister show runs in Vancouver, Canada and has also popped up in Dublin, Ireland. In April 2018 the first ever DLS FEST took place in Vancouver. DLS FEST is a festival created to bring together the international and diverse community that has formed around the show. The production features a diverse cast performing improv comedy inspired by secrets anonymously provided by the audience. The secrets range from the mundane to the juicy and provide an unpredictable element to not only the audience but also the cast. Time Out calls it “a cathartic performance”. 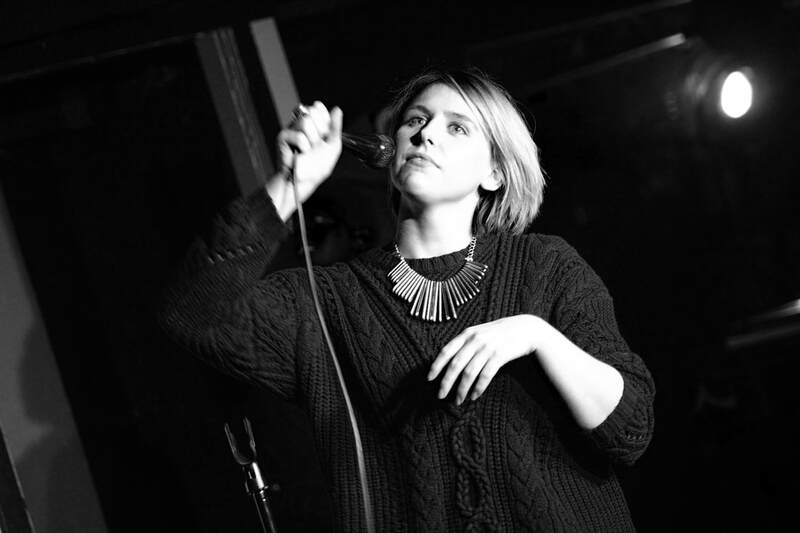 As a sketch performer, she has appeared with the team, Clip Show, at the infamous Creek and The Cave. Kristin's stand-up has been featured in venues all over NYC including multiple lofts in Brooklyn. A lover of all things improv, Kristin is a freestyle rapper and appears regularly with the hip hop improv collective, OFF TOP. She recently appeared in "Bigger? Sugar? Figure?" an original work for theater written by Adi Eshman, directed by Max Freidman, and produced by OFF TOP. The play will be remounted as a stage reading at Columbia University in April 2019. A desire to combine the many factions of the comedy community with which she performs led Kristin to create Troubadour - a monthly show, which combines storytelling and improvised music into a thrilling and unique comedy event.